The Indian Academy of Sciences was founded and registered as a society in 1934 with the aim of promoting the progress and upholding the cause of science, in both pure and applied branches. It strives to meet its objectives through promotion of original research and dissemination of scientific knowledge to the community via meetings, discussions, seminars, symposia and publications. Indian Academy of Sciences is now an autonomous institution under the Department of Science and Technology (DST) of the Government of India. It is fully funded by DST. The Academy was founded in 1934 by Professor C. V. Raman (Nobel Laureate) and was registered as a Society under the Societies Registration Act of 1860, on 27 April 1934. The formal inauguration took place on 31 July 1934 with 65 Founding Fellows. 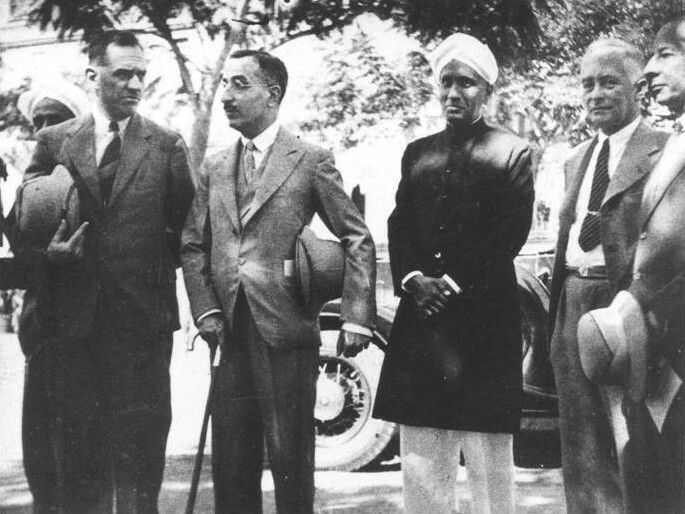 On the same day, the first general meeting of Fellows was held at which C. V. Raman was elected its President, and the draft constitution of the Academy was approved and adopted. The first issue of the Academy "Proceedings" appeared in two sections in July 1934. Since then, the "Proceedings" were split into theme journals and several new ones added. The Academy presently has 1077 Fellows, 57 Honorary Fellows, and 59 Associates on its rolls.